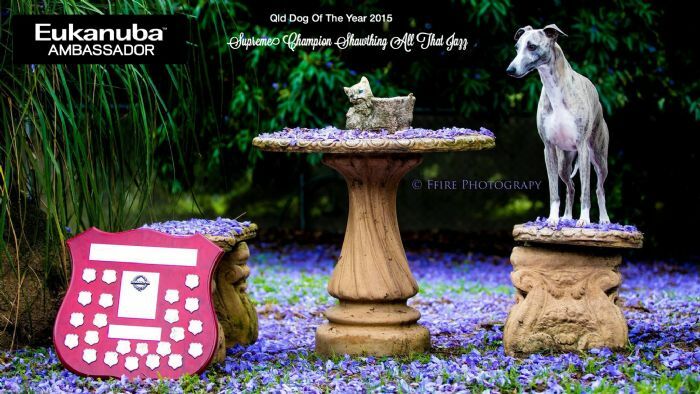 WINNER - QUEENSLAND DOG OF THE YEAR!!!!! Wow, so very proud of our home bred girl. 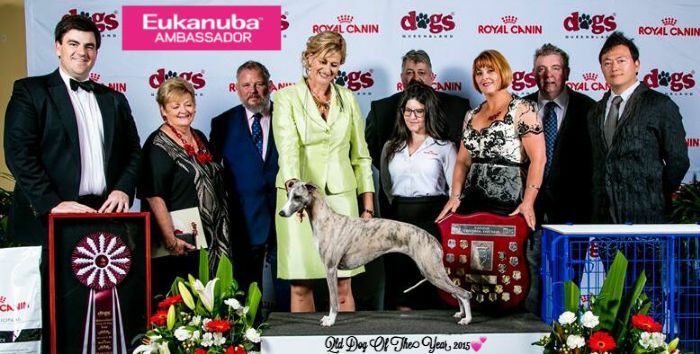 With many Best in Show, Runner Up Best in Show and over 30 Best in Group wins, Jazz at not yet three years old has taken us on a very exciting journey. 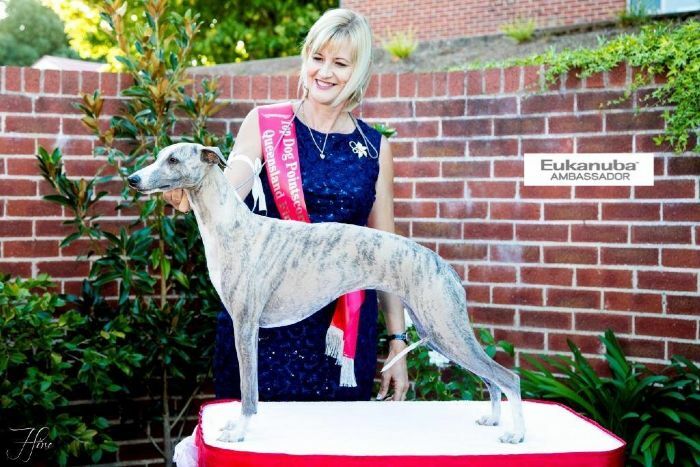 She is currently number 1 whippet in Australia, number 1 hound in Queensland and number 2 all breeds Qld (DOL Pointscore). Jazz's outstanding qualities have already been recognised by Specialist, International & National judges. We have been blown away by the support and fan club this young lady has attracted, and are continually humbled by the amazing comments from some of the worlds most respected breeders/judges and specialists. Jazz is from the outstanding litter out of our lovely Chanel (A Ch Shawthing Thatz Remarkable) & by the super successful sire Tommy (A Ch Byerley Hilfiger). We look forward to an even more amazing future for our lovely girl.